Order in the next 5 hours 42 minutes for delivery on Monday, April 29. Total Carat Weight – 5.5 ct. tw. 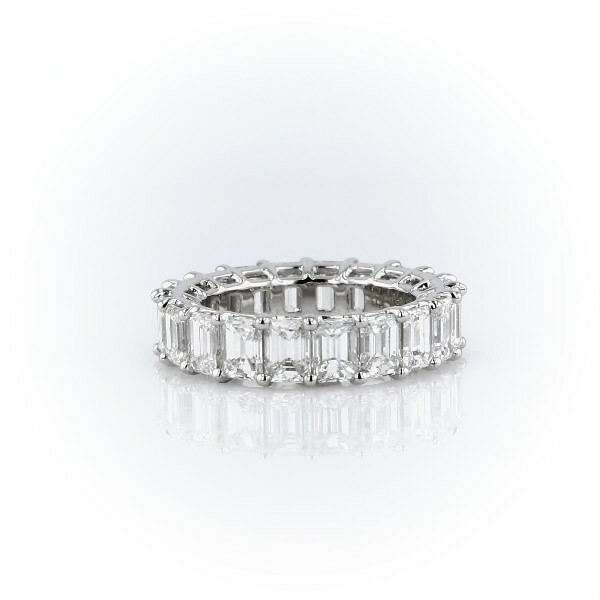 Combining the vintage-inspired emerald-cut diamonds with modern platinum band, this diamond eternity ring displays a classic glamour.